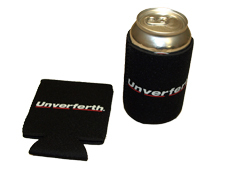 Unverferth Corporate Coolie Cup - ACCESSORIES - Unverferth Mfg. 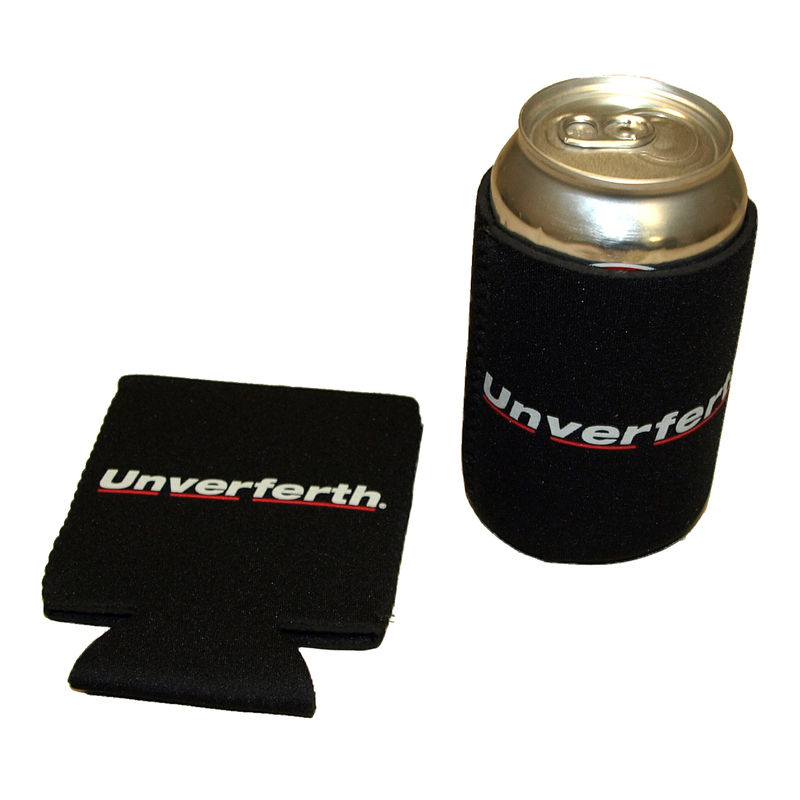 Can coozie is constructed of high-quality neoprene to maintain beverage temperature. Black with contrasting white Unverferth spelled out on both sides.